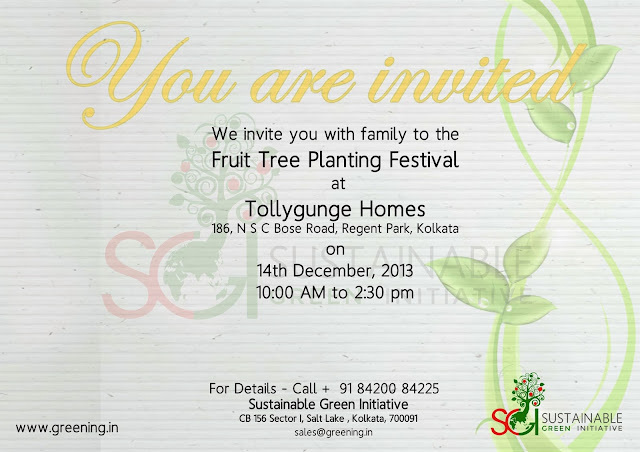 2 kms from Tollygunge Metro Station. 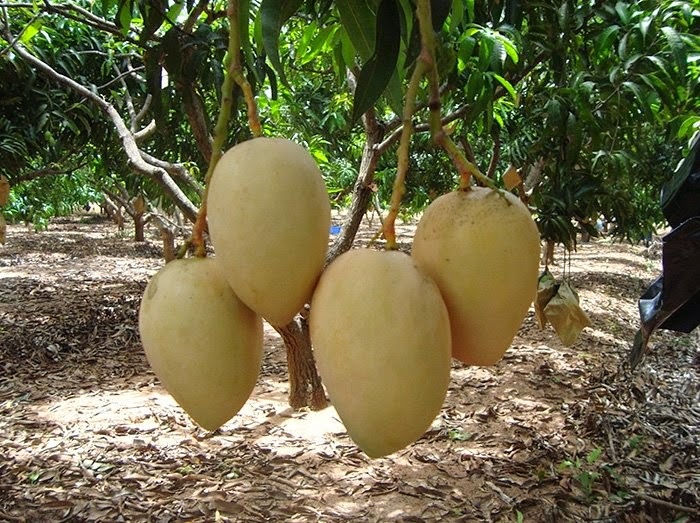 The following tree saplings will be planted and nurtured by us over the next two years. 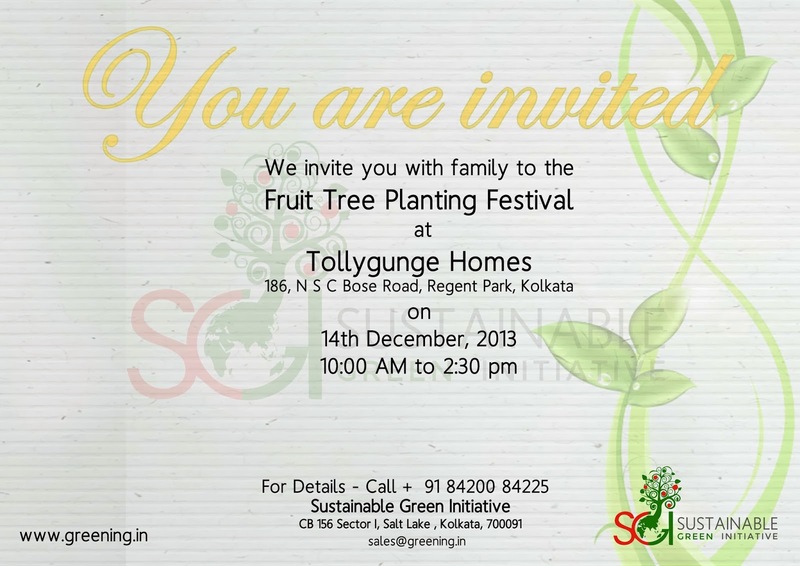 Tollygunge Homes is an old age home maintained by the East India Charitable Trust. 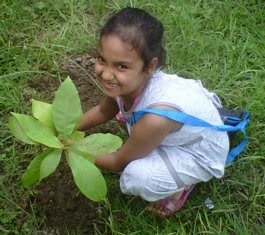 SGI is planting fruit trees which will over the next few years help benefit the residents of this old age home. Trees breathe in Carbon di-oxide and through the process of photo-synthesis create food for themselves and breathe out Oxygen.